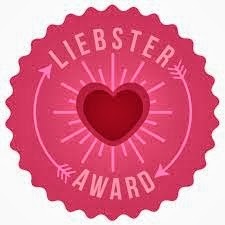 I have been lucky enough to be nominated not once, but twice for the Liebster blog award :) I'm going to be answering the questions from both nominations in this post. Since I'm joining in on the game a little late, I'm not going to tag any more bloggers as most of them have been tagged already. I normally scoll through my Bloglovin feed in the morning while I'm having my breakfast. I try to check in daily otherwise the list of things to read gets too long and unmanagable. At the moment I'm loving beauty related blog posts. I try to write my posts for the week on Saturday mornings as I don't have much free time in the week. If something strikes me and I want to blog about it ASAP, I normally do so before bed. Instagram :) Even though I've been really bad with the #FMSPhotoADay challenge this month. I LOVE reading Yes and Yes - I always feel so inspired every time that I do! Two of the first bloggers I connected with were Charlene and Claire - making some blogger friends early on really helped me in my journey. My blog is an extension of my self. It showcases all the things I love, without taking anything too seriously. My favourite books (can't choose just one) are the 14 installments of the Wheel Of Time series. Not at my apartment (no pets allowed, sadly) but my parents have our family dog and I love visiting on weekends for snuggles! 1) When did you decide to start blogging? 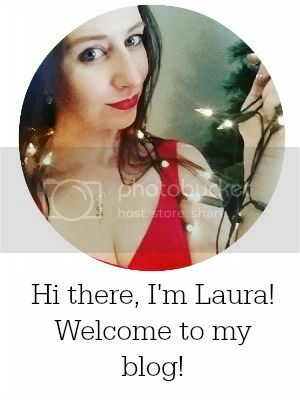 I started my first blog back in 2007, when I started university. It was mostly random stuff catalogueing what I was up to. Whimsy Is Forever is the third blog I created and the one I've stuck to for the longest (I love it so much!). I started this blog in February 2012. 2) What was the best comment from one of your readers that you've received? I get so many lovely comments (thank you all!) so it's hard to choose one, but if I had to choose, I'll go with the first time someone commented that they had bought a product based on my review and loved it. I couldn't believe that people were actually reading my words and trusting me - it felt huge! 3) Would you dye your hair green? Maybe not green, because I'm not sure it would work with my complexion, but blue or purple? Sure, why not? 4) If you could have any one person do a guest post on your blog, who would it be and why? Ooh, gosh, I don't know if I could chose one! 5) Who takes the pictures for your blog? 99% of the photos on this blog are taken by yours truly. Photos from evenings/weekends out with my friends are taken by one of us. 6) How much time does it take you (on average) write and publish a post? This depends quite a lot, but on average a review post takes me about an hour (more if I want to do some research on the ingredients). 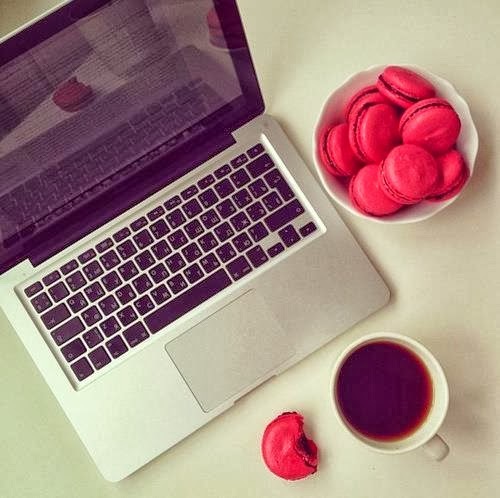 7) What's your prefered beverage while blogging? Tea! Either Earl Grey or vanilla chai. 8) What is your dream job? This is something I'm currently confused about. I always thought I wanted to go into academia or research, but the further I get into my PhD, the more I start to doubt that dream and consider alternatives. 9) Is your current blog title your first and only one? If not, what was it? "Whimsy Is Forever" has been the name of this blog since day 1. I actually have no idea how I came up with it - I was brainstorming blog names for days, and whimsy/whimsical had entered the mix early on, and somehow I ended up with my title! 10) If you could take your blog in another direction to what it is now, what would it be and why? I would love to take more OOTD photos and do more fashion-related posts. The OOTD pics can be tricky because (a) I have to take all my photos myself and (b) I dont' have a tripod (all those outfit photos of me taken on my balcony? very impressive balancing work with my phone on a tower of boxes on a bar stool to get the correct height!). 11) What is the best advice you've given to a fellow blogger? Blog about what you love and don't focus on stats - ultimately, they're meaningless. Wow! 2 nominations!!! Well done!